DJ Mac recently posted about something I’d never heard of, gabapentin misuse. Sure enough, when I type gabapentin into google, one of the first suggested searches is “gabapentin high”. 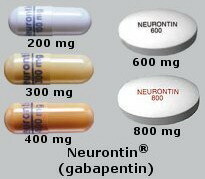 Unfortunately, our clinical experience suggests that gabapentin is now prevalent as a drug of abuse…In primary care, an increasing number and urgency of prescription requests cannot necessarily be explained by the increased number of cases of neuropathic pain. In the substance misuse service, the numbers admitting to using gabapentin (local street name: ‘gabbies’, approx £1 per 300 mg) are also growing. I really feel for people with so much emotional pain in their lives that they turn to drug abuse. It is sad to read about. 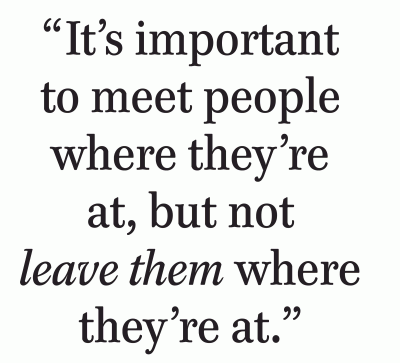 It is also an eye opener. Interesting one, Jay. I take Neurontin, actually at a high dose (supposed to be 1200 mg three times a day, but my new Dr made a mistake & wrote the script as “one pill (400mg) three times a day. Whatever. When I was seeing Dr Gibbons (God rest his soul) he prescribed this for me–it was 2009 & I was living in a DF 3/4 house–and he remarked that he had only knew of ONE person who had abused this useful med. I’ve taken high doses of it & never felt anything close to euphoria. I can’t imagine someone taking an even HIGHER dose to try to cop a buzz. Seems this world is going to hell in a hand basket.